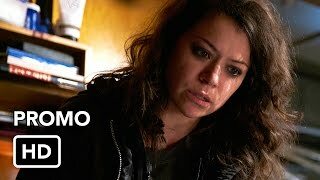 Sarah has always lived the life of an orphan outsider. 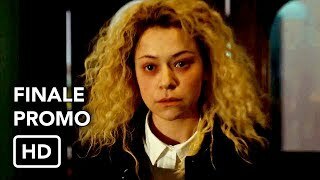 But a clone is never alone. 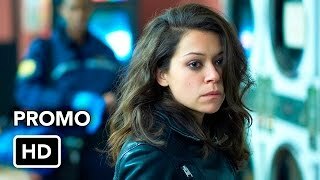 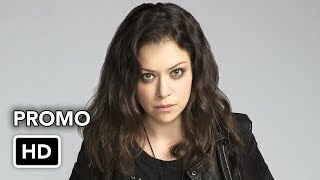 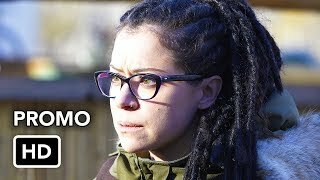 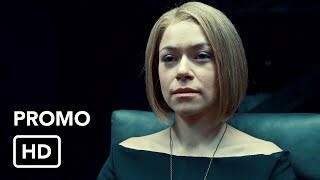 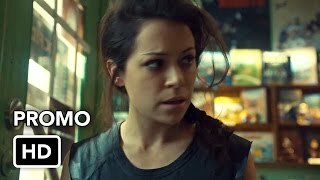 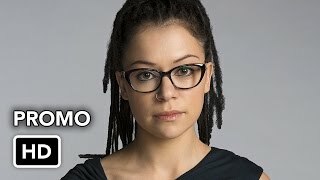 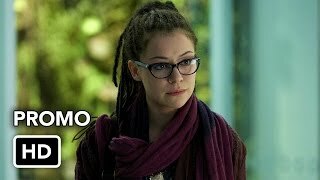 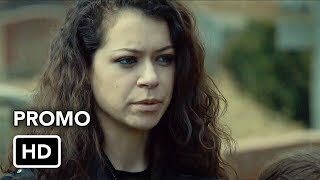 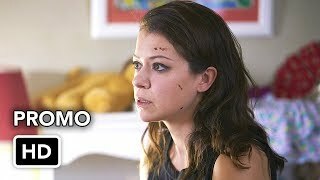 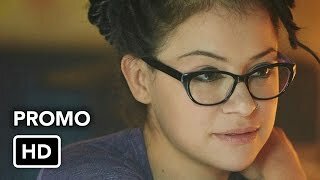 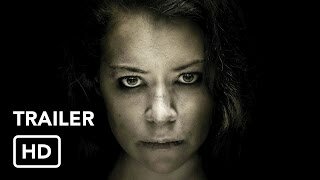 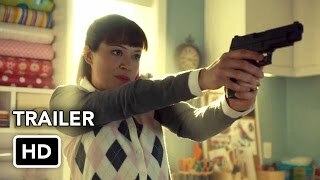 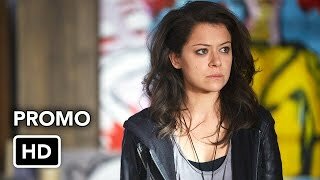 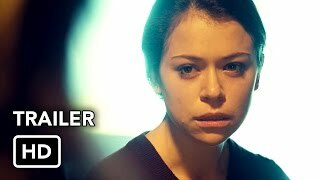 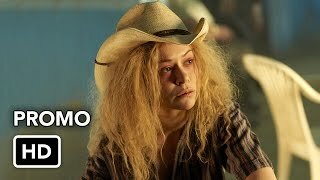 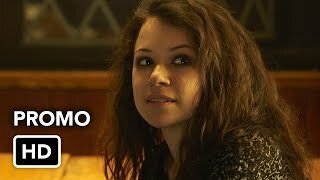 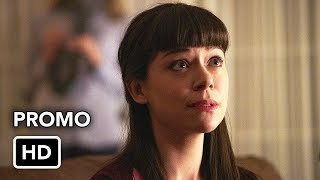 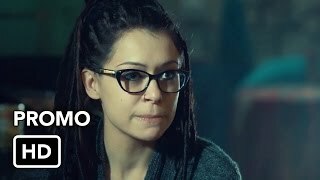 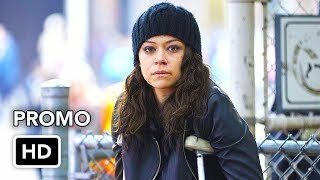 Orphan Black returns for Season 4 on April 14, 2016.